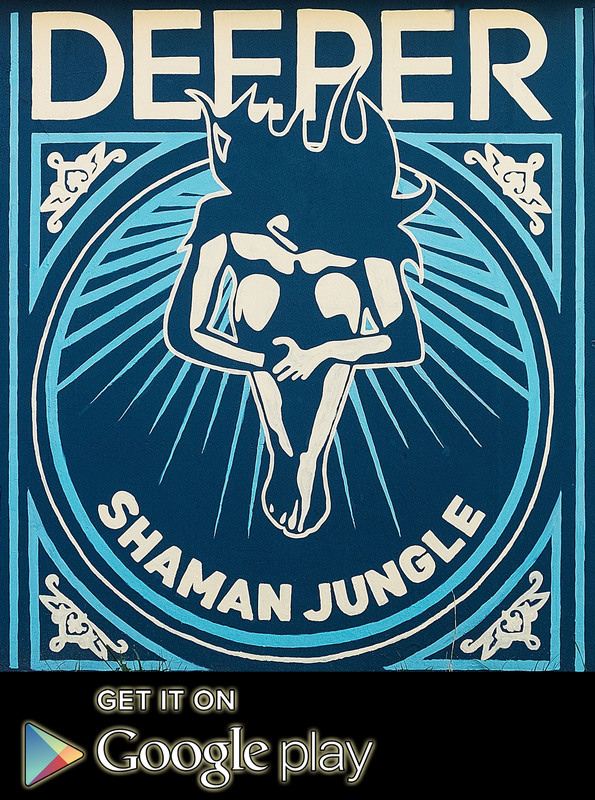 The musical act Shaman Jungle appeared in 2012. 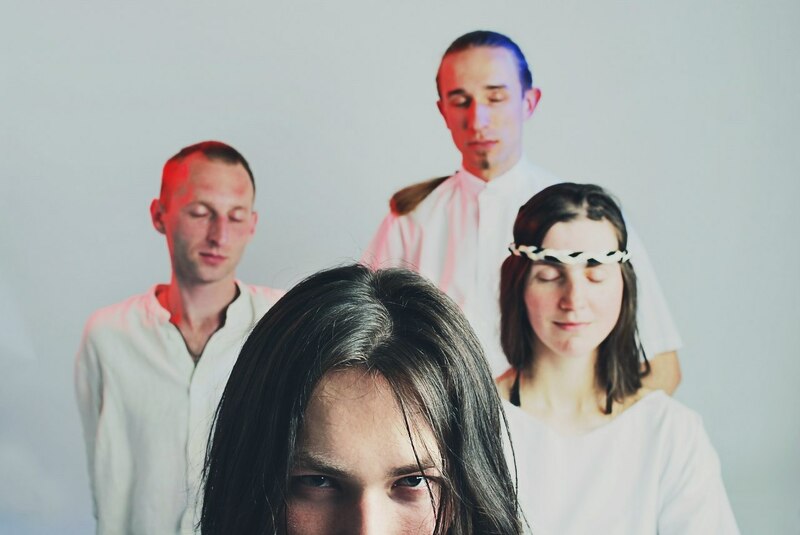 During 4 years of existence the act managed not only to perform on various large platforms and festivals of Belarus and neighboring countries, but also to become the organizer of an ethno -festival POVIDLO, which successfully took place three times in Raubichi (Minsk region, Belarus). — improvisation, experiment with instruments of different nations of the world accompanied by fascinating rhythmic patterns and powerful energy. It is difficult to define the certain style of such music, it envelopes emotional pictures connecting inner worlds of the musicians, the real and the surrealistic ones. The musicians define their own style as ethno- trance, where «trance» is understood as immersion, a state of mind. 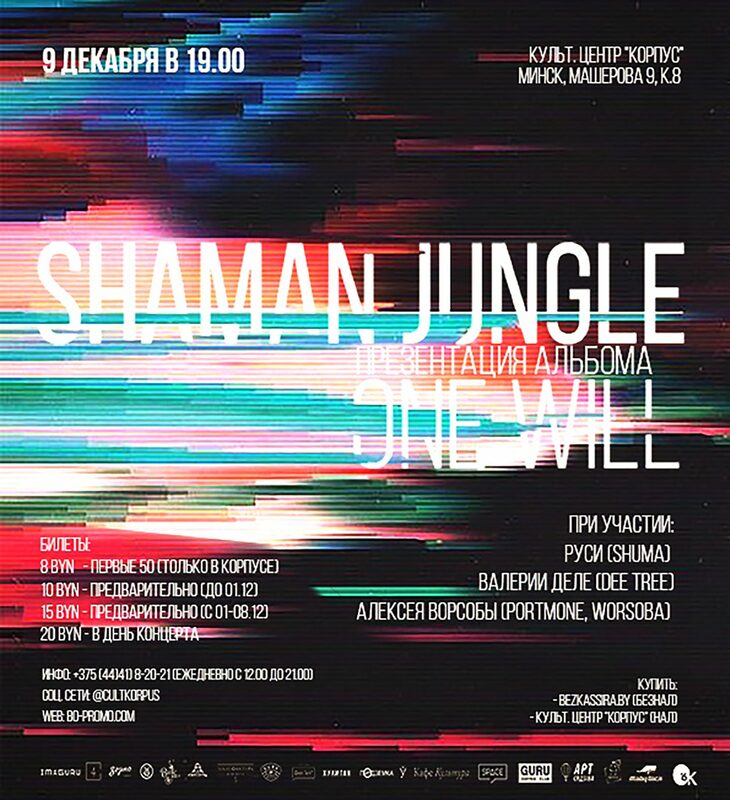 Most likely styles: World, Shamanic, Ambient, Jazz, Jungle, Ethno-Trance. On their performances musicians always improvise, experiment with various ethnic instruments in symbiosis with electronic, often with features of a show: oriental dances, fire and neon show, plastic theaters.